Take a look at Kraft Heinz KHC [NGS] – $32.25 0.17 (0.53%). That’s despite having one of the world’s most recognizable brands, a seemingly stable business, and the backing of Warren Buffett. 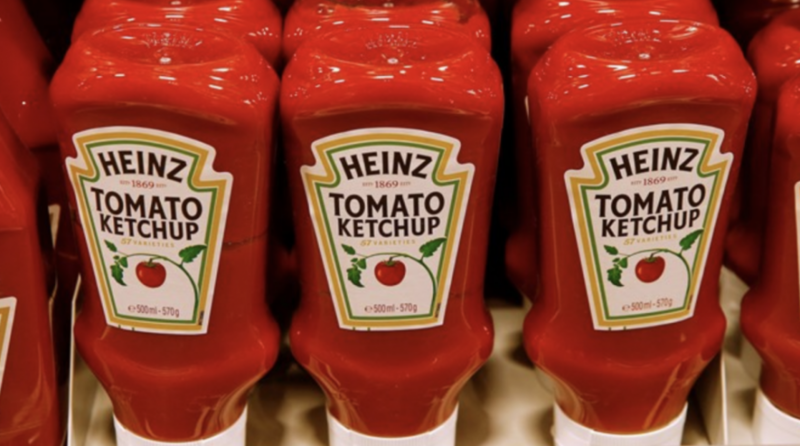 Kraft Heinz had many issues, but the main reason the stock tanked was a dividend cut. And that’s a death sentence for any dividend stock. GE shares plunged over 10%. One year and a second dividend cut later, shares have tanked 57%.